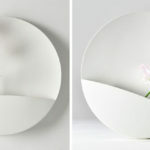 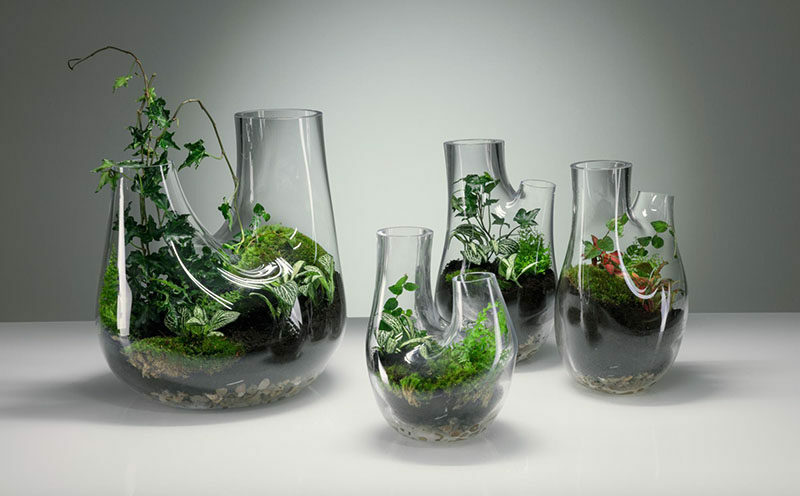 Tom Dixon has designed PLANT, a double headed abstract vase that can also be used as a terrarium. 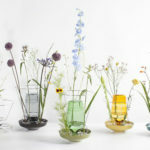 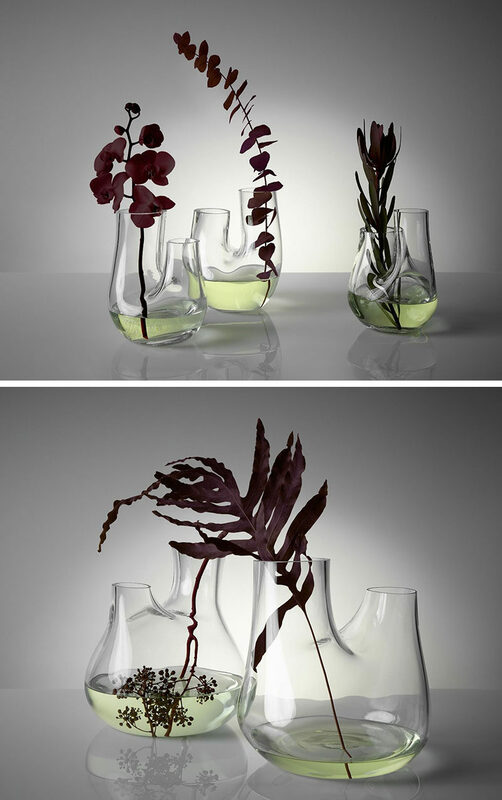 Each vase (small or large) is made from mouth-blown glass, and is crafted into organic forms with two stem-like openings, that allow users to display cut flowers or leaves in a variety of ways. 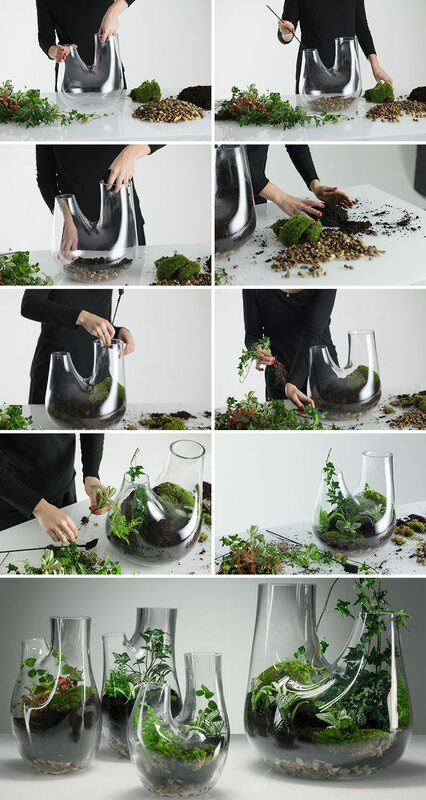 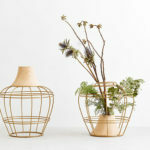 Due to the design of the vase, it can also double as a modern terrarium, and a micro ecosystem can be created within it. 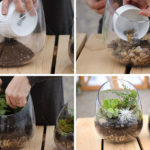 You can find further instructions on how to create your own – here.